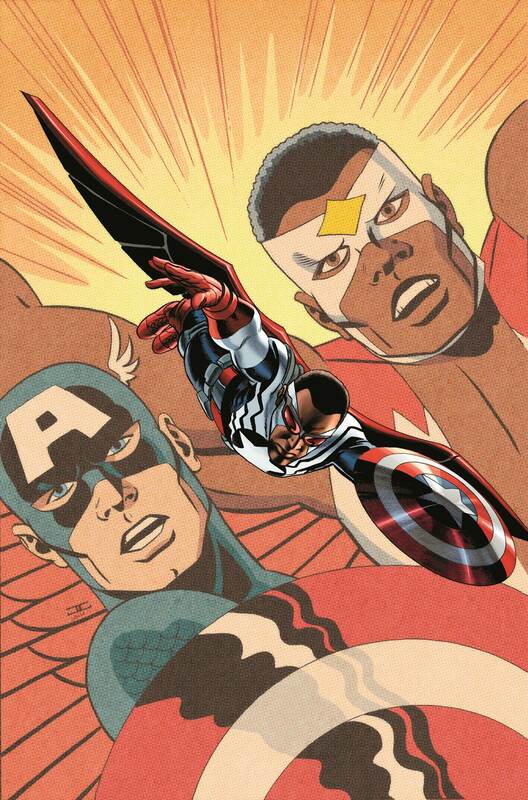 The latest in Marvel's series of sneak peeks promises "a new beginning" for the superhero (formerly) known as Falcon. 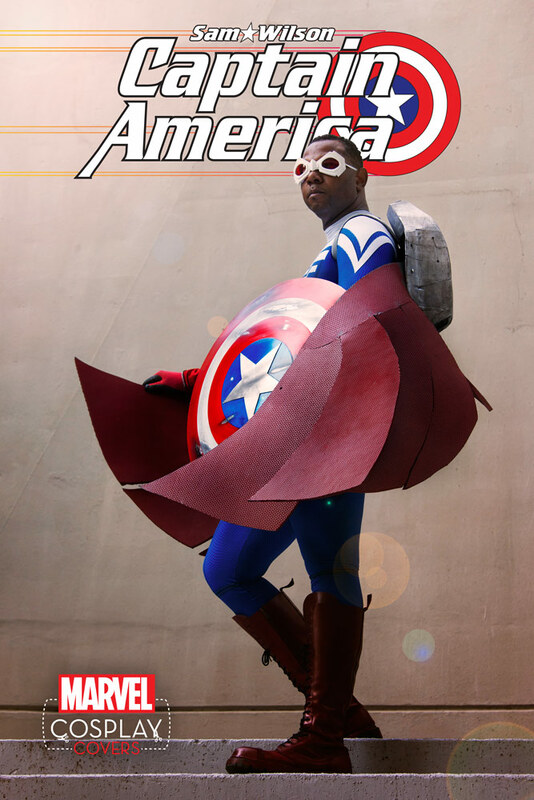 Marvel is really pulling out all the stops for their fall lineup, it seems. 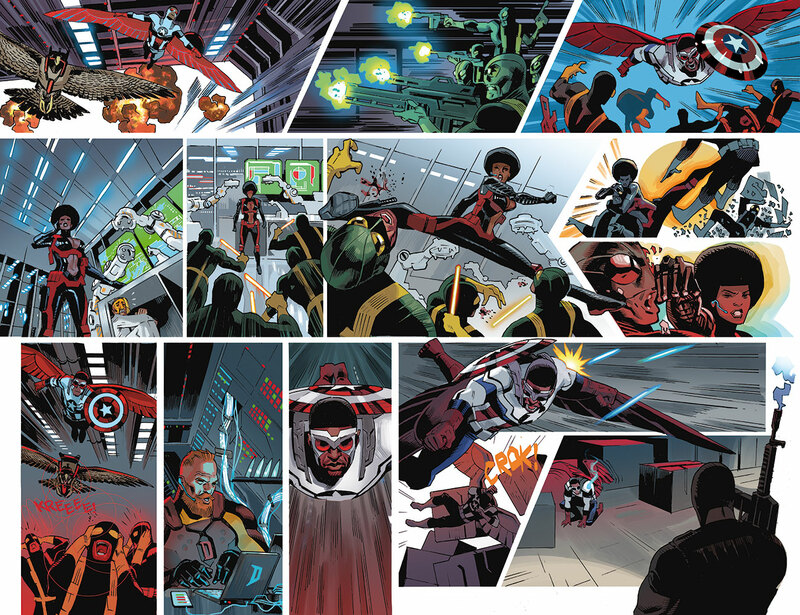 We've already seen exclusive previews of both Doctor Strange #1 and Avengers #0 -- both of which hint at huge changes to the Marvel universe -- and now, they've given us a first look at their upcoming series, Sam Wilson, Captain America #1! 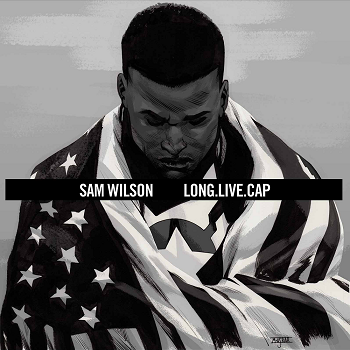 The official synopsis and variant covers for Sam Wilson, Captain America #1 are below. 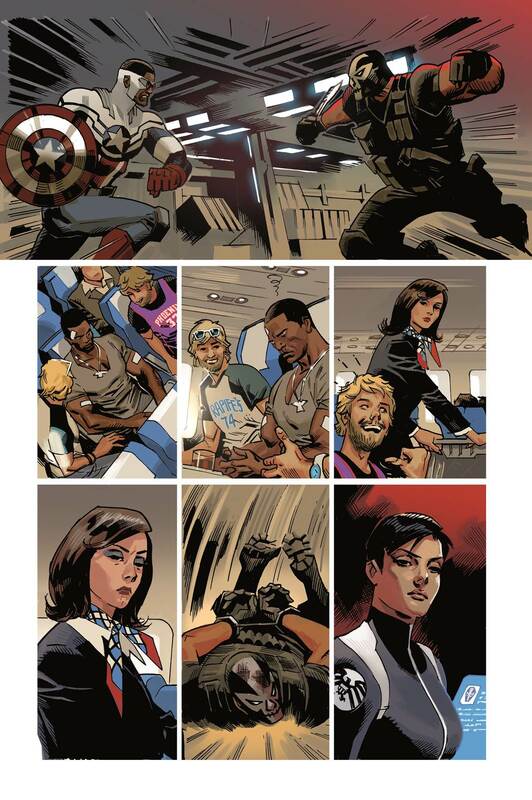 This October, Captain America takes up the shield once more. 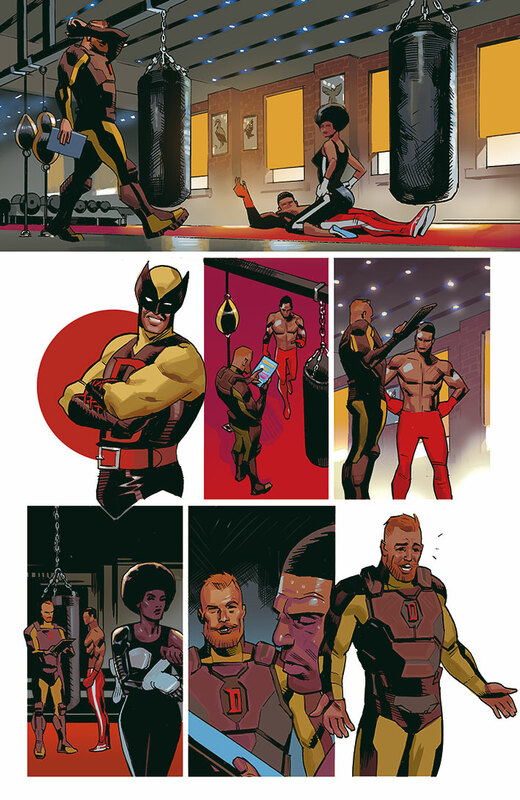 Today, Marvel is pleased to present your new look at SAM WILSON, CAPTAIN AMERICA #1 - the explosive new series from Nick Spencer (Ant-Man) and Daniel AcuÃ±a (Uncanny Avengers)! 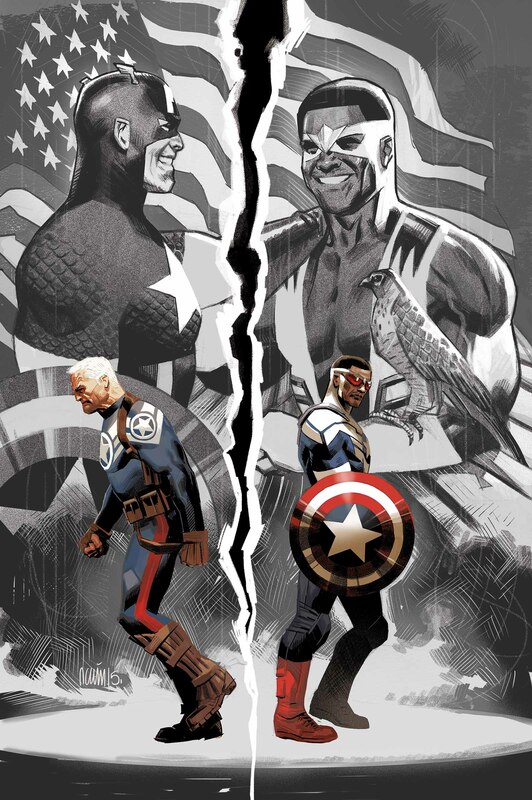 When Steve Rogers was restored to his natural age, he chose only his closest and most trusted ally to take up the mantle of Captain America. 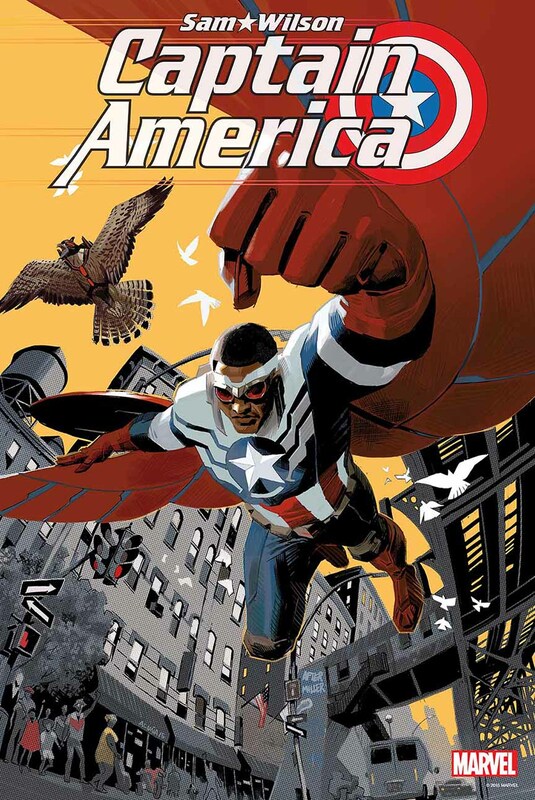 Now, as the Marvel Universe charges forward into a new age, the Avenger formerly known as the Falcon stands proud as the one and only Captain America! Yet eight months have passed, and these two former friends now find themselves on opposite sides. What could have happened to divide them? More importantly - who will you stand with? 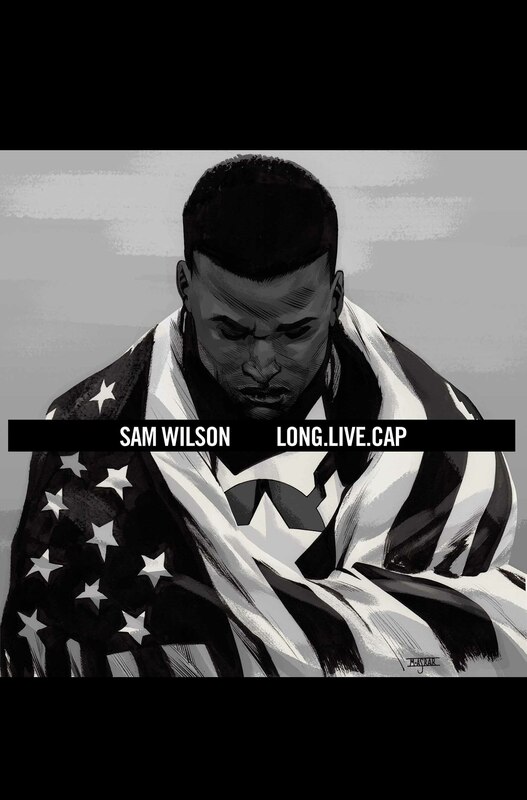 New friends, new foes, and a new beginning for Sam Wilson this October in SAM WILSON, CAPTAIN AMERICA #1!